District 2 Public Health is made up of the 13 counties in the northeastern most portion of Georgia and includes Banks, Dawson, Forsyth, Franklin, Habersham, Hall, Hart, Lumpkin, Rabun, Stephens, Towns, Union, and White Counties. The mission of public health is to promote and protect the health of people in Georgia wherever they live, work, and play. We embrace this mission by serving individuals, families, and communities to improve their health and enhance their quality of life. 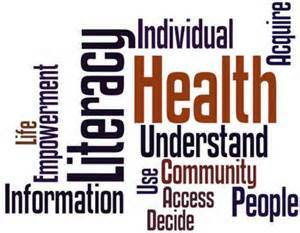 District 2 Public health provides an array of services and programs to protect the health of residents and promote healthy lifestyles in our 13 county area. Services include clinical programs like immunizations, child health checks, and women’s health. Environmental health programs include food service inspections, tourist accommodations inspections, and individual sewage system permits.